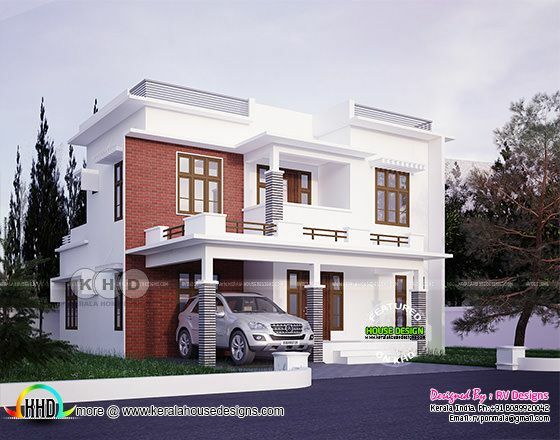 Beautiful modern style 4 bedroom house in an area of 1742 Square Feet (162 Square Meter) (194 Square yards). Design provided by RV designs, Malappuram, Kerala. 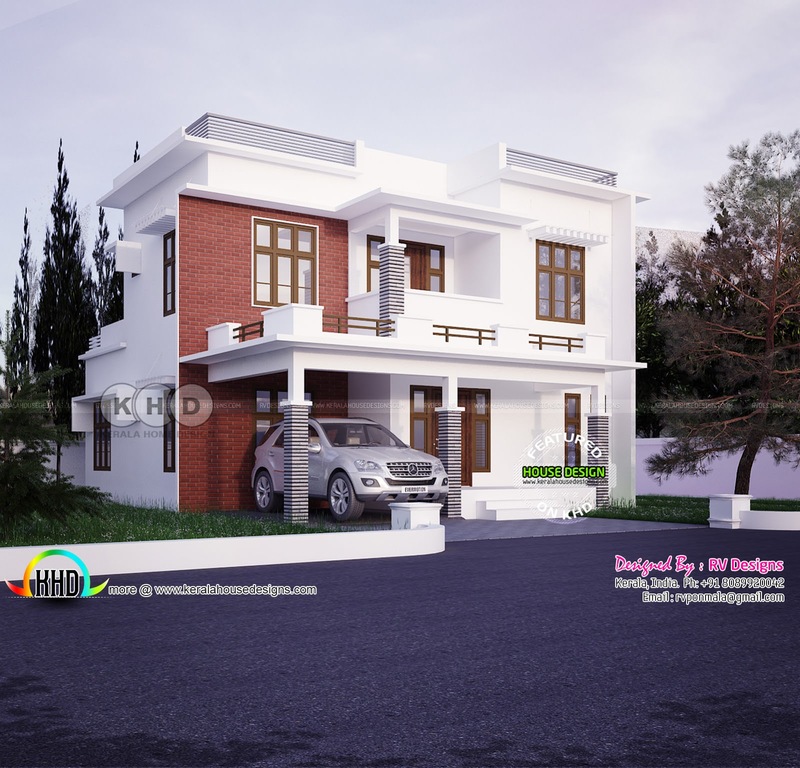 0 comments on "4 bedroom, modern style beautiful home plan"